Home » Lifestyle » Easter Break Travel Plans For California? This week has been full of my pinup friends going away on vacation. But where do you escape to when you already live in paradise? Where do you escape to on vacation? Do you stay close or do you get far away? Visit California shared Sam Koski Jones’s photo. There Is Rain in SoCal Everybody Panic! Busy Bee Blogger Pinup Girl Calender? 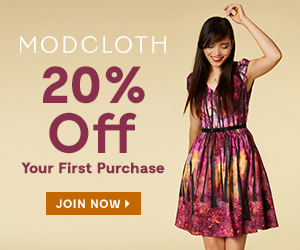 ModCloth Love Your Look Community Member Contest!